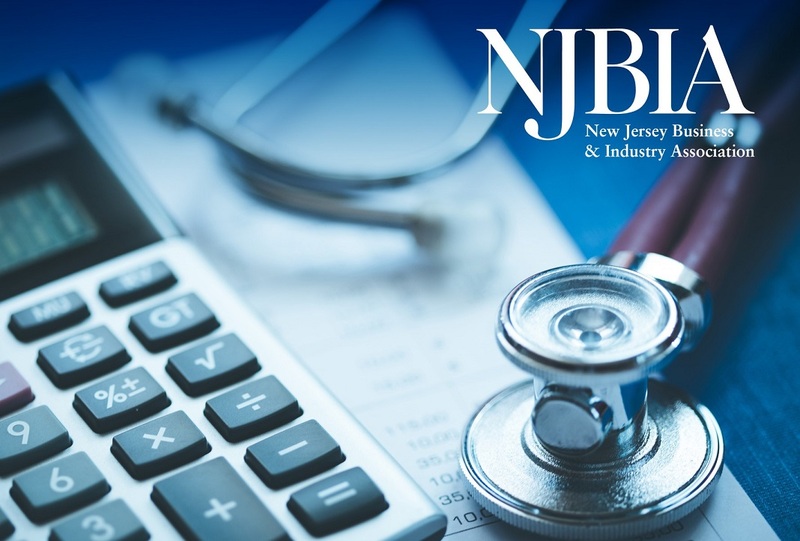 The NJBIA Health Affairs Policy Committee is pleased to have Assemblyman Herb Conaway Jr. – Chairman of the Assembly Health and Senior Services Committee, as our guest speaker for our Health Affairs Policy Committee meeting on Friday, Feb. 1 at New Jersey Business & Industry Association. Conaway has been serving the 7th Legislative District since 1998. Conaway currently serves as Chairman of the Health and Human Services Committee and a member of the Appropriations and Science, Innovation and Technology Committees. Conaway is the only member of the Legislature who has both a medical and law degree. 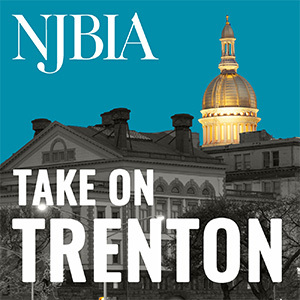 He specializes in internal medicine and practices in Trenton. Conaway served as a United States Air Force Captain in the medical corps at McGuire Air Force Base, as a general medical officer and as an assistant director of the Primary Care Clinic for the base. In the Assembly, Conaway sponsored New Jersey’s Primary Seat Belt Law, expanded the list of crimes for collecting DNA samples, and added technology to New Jersey schools core curriculum standards. Conaway has also introduced legislation to increase property tax rebates, expand health care access and prescription coverage, enhance consumer protection, promote nutrition in schools, and increase support for veterans. Registration and continental breakfast will begin at 9:00 a.m. with the meeting starting at 9:30 a.m. If you have not already registered, please click here. Time: 9:30 – 11:30 a.m. with breakfast and registration beginning at 9:00 a.m.